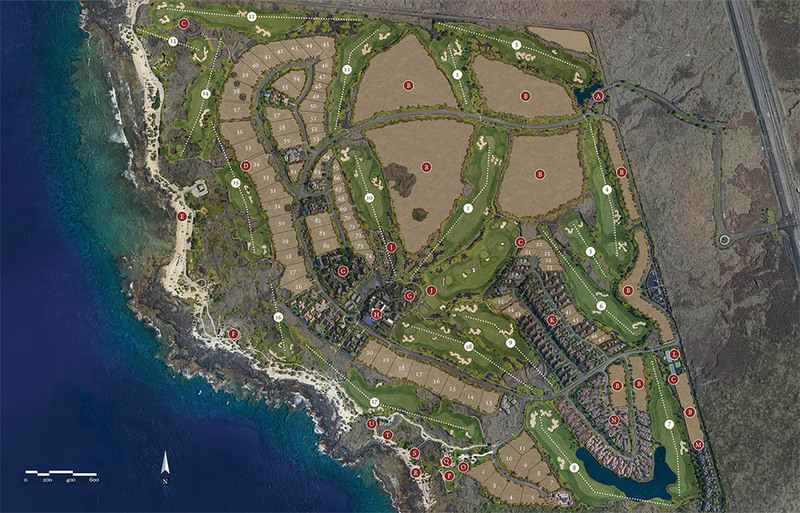 Properties at Kohanaiki range in size and price from $3 million to $30 million providing many real estate options. 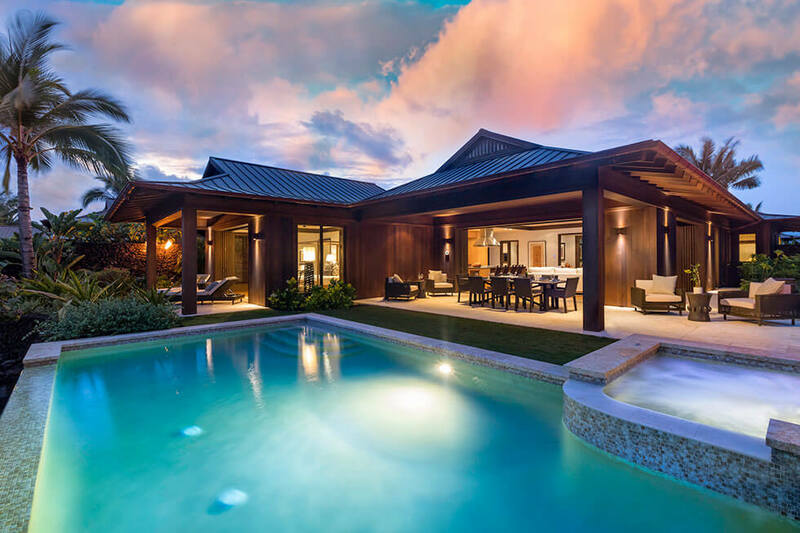 You can purchase a lot and design and build your own home or you can select from a range of beautiful move-in ready homes designed by talented architectural firms such as Glazier Le, Zak Architecture, Jim McLaughlin and Warren Sunnland. 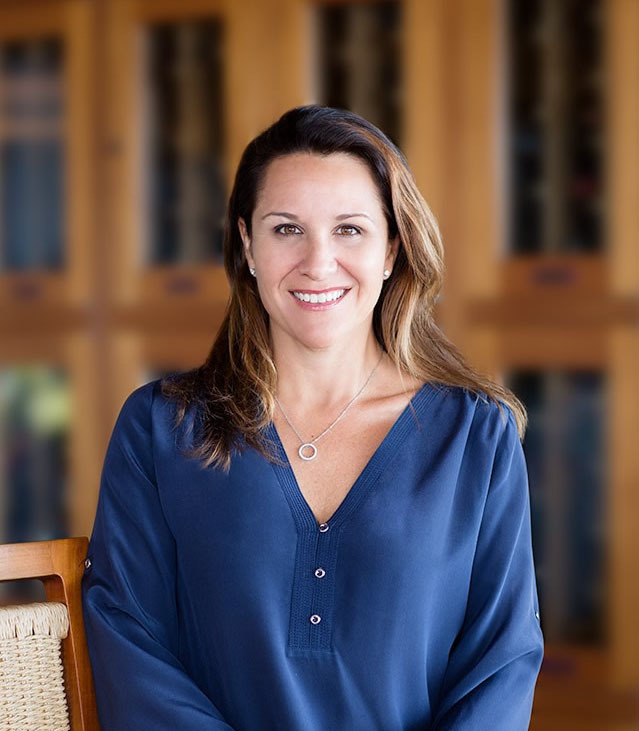 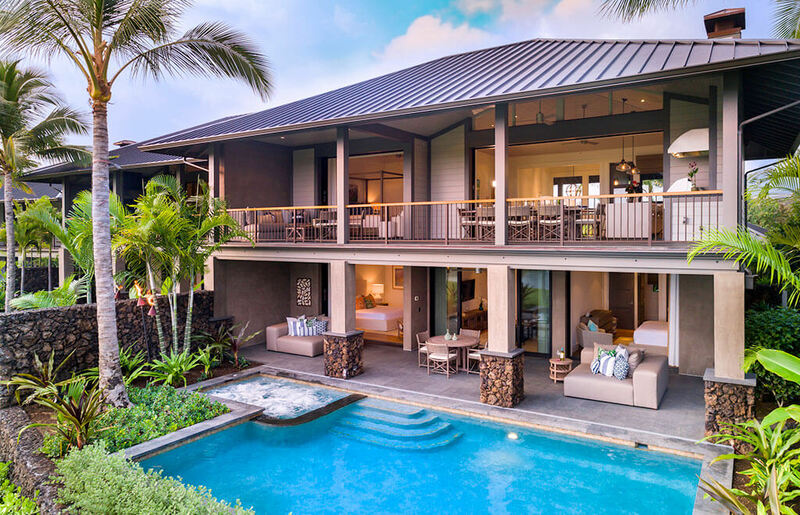 Each brings their unique flair to Kohanaiki, characterized by exceptional craftsmanship, natural materials, and incomparable attention to detail. 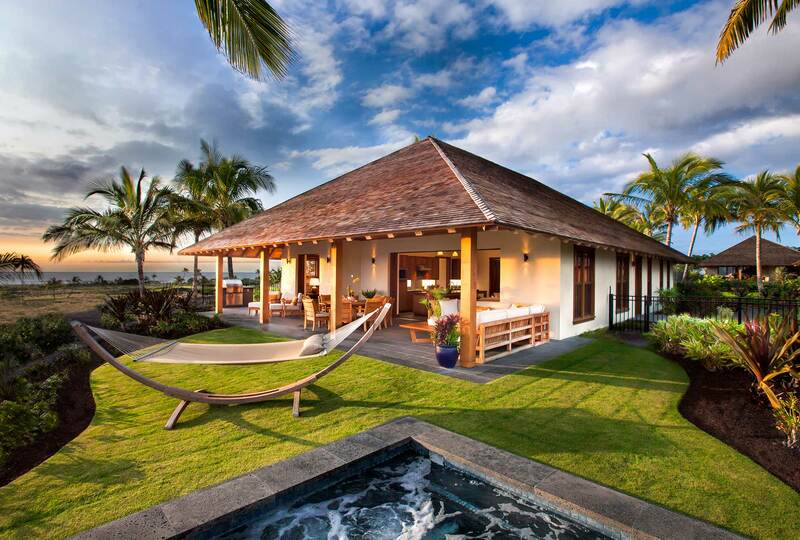 Nobody likes to wait, so if your idea of a perfect home means building custom, then we have you covered. 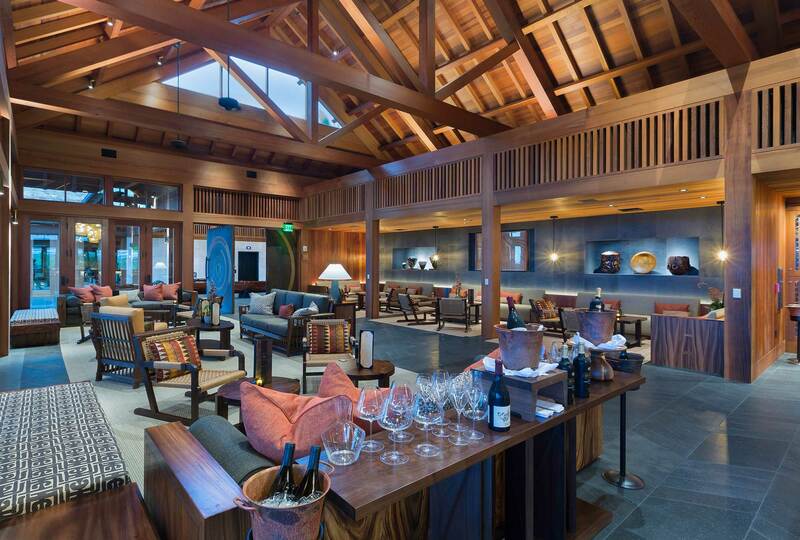 We have created the Hale Club to allow you to start to enjoy your Membership at Kohanaiki immediately, and throughout the period while your home is under construction.